Which of these phrases best describes marketing in your tech company? The marketing person reacts by doing … something. The worst part, if it works, is that it becomes a habit – but that habit is unsustainable; when the ‘something’ stops working (and it will), you’re left with nothing. The reflexive do-something marketing approach has left the long-term pipeline dry.Whatever it is, the ‘something’ isn’t part of an organized, thoughtful plan. Maybe it works and the sales leader cools off. Maybe it doesn’t and you lost money and time. If you answered C, you don’t have a marketing department or (worse) you don’t have anyone that understands the power of great marketing and what it can do for your brand and sales team. A professional salesperson wouldn’t walk into a sales call without researching their prospect. Your CFO has a budget and plan for the upcoming year. Your facilities manager has a maintenance schedule they will follow. Once you have the system foundation, you need a tech stack (a website, for example, is part of a tech stack) to support your plans, a contact database with a proper hygiene process, and content offers to convert visitors into leads. To make this happen, you need people – either ones who work for you or ones you rent. We get it – marketing is a monster that will eat your time and gobble your money if it isn’t tamed and kept under control. 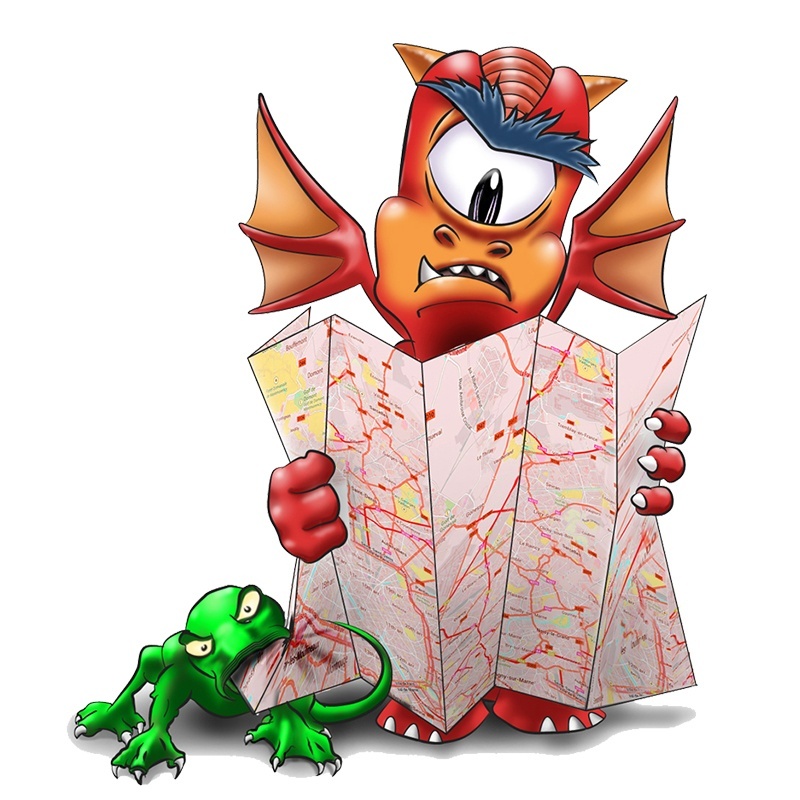 Talk to us about marketing monster management; our mascot is a monster, so we know something about taming them. Stop the madness. Build a plan based on a solid strategy, an understanding of your customer, clarity in your value proposition, and consistency of execution. Connect with me – we’d love to help.